The much-loved classic tales of Ratty, Mole, Badger and Toad. When Mole goes boating with Ratty instead of doing his spring-cleaning, he discovers a whole new world. As well as adventures on the river and in the Wild Wood, there are high jinks on the open road with that reckless ruffian, Mr Toad of Toad Hall. Ratty, Mole, Badger and Toad become the firmest of friends, but after Toad's latest escapade, can they join together and beat the wretched weasels once and for all? 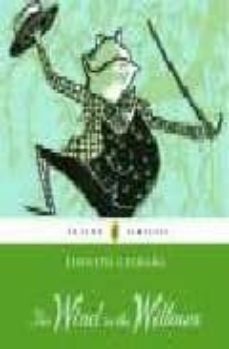 The Wind in the Willows read by James Saxon, Nigel Anthony, Nigel Lambert and June Whitfield.